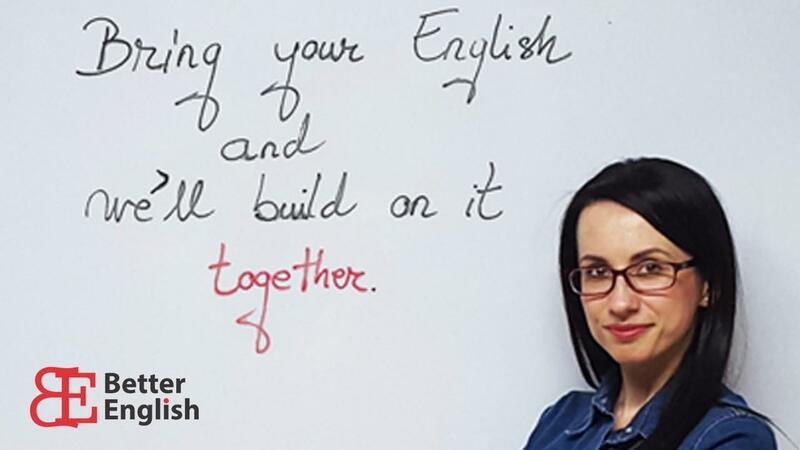 Camelia Martincu started her own language centre after she realized that teaching children was not her "cup of tea". Camelia has great advice for teacherpreneurs including the importance of investing in yourself by continuously learning and surrounding yourself with inspiring people who help you grow. I teach general and business English, IELTS and Cambridge exams to adults and teenagers at my own language center, BETTER ENGLISH, in Lasi, Romania. 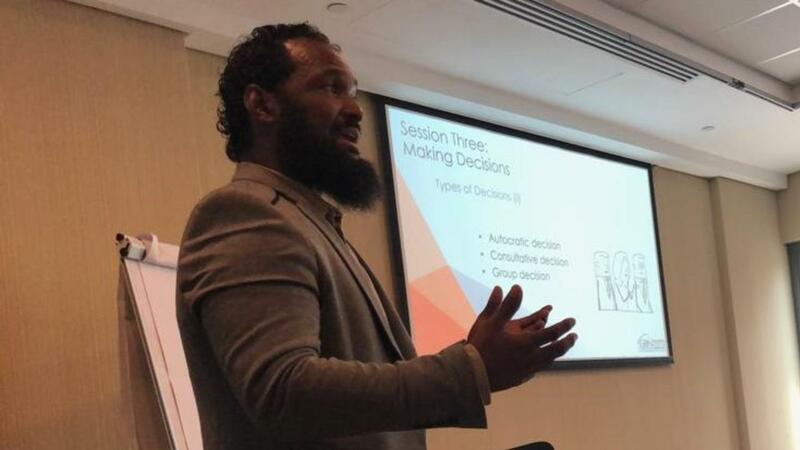 I also deliver in-company training (mostly to IT companies, but not only) and assist HR departments with linguistic auditing.